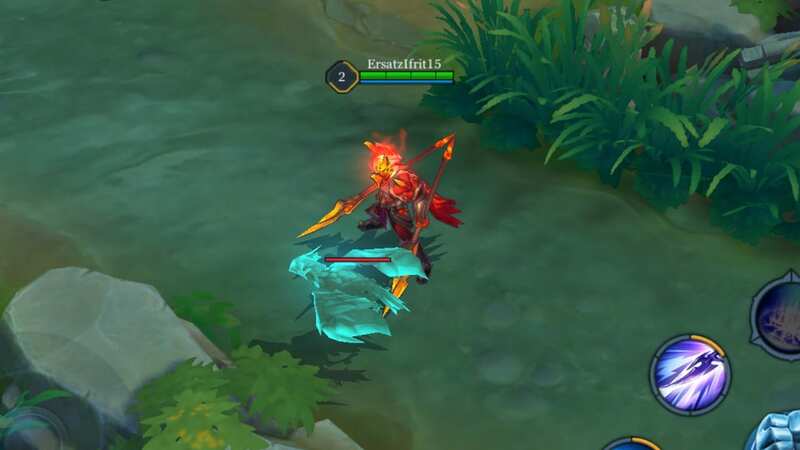 A guide to the lanes and jungle of Arena of Valor and how players in each lane should fulfill their roles throughout a match. Players in a lane should focus on defeating the minions and dealing damage to the enemies. Fights throughout the game are heavily influenced by how much gold and experience either team has collectively gained, so keeping a good pace is incredibly important. When an ally wants to try for an ambush, letting the enemy minions push up to your tower can be a good strategy in drawing enemy heroes down the lane. Likewise, be wary of enemy junglers when pushing towards the enemy tower. The main goal a hero should have early game is gaining gold and experience, letting your team know when there aren’t any enemies in lane. 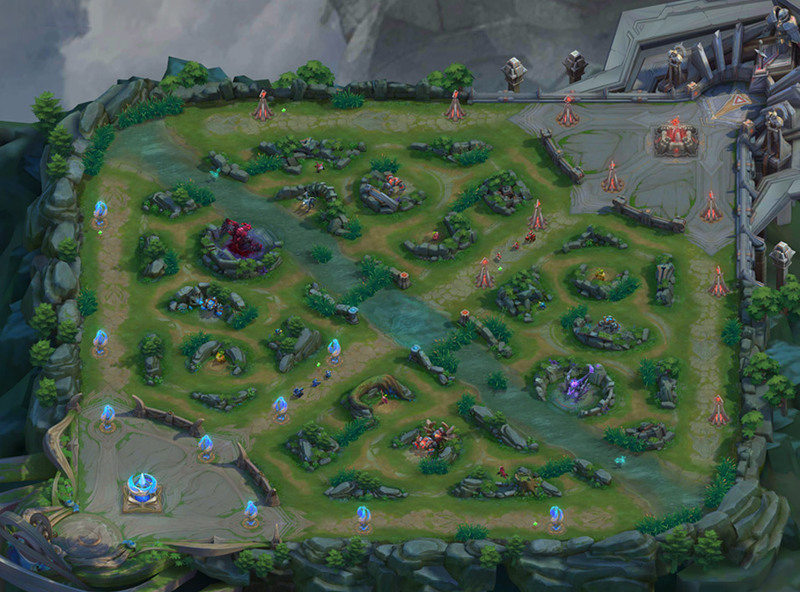 An empty lane could mean that the enemy is moving to gang up on another lane. One should always pay constant attention to the map and locations of teammates and enemies. Junglers should always look out for teammates being ambushed, helping them if possible. Helping the team in fights is much more important than defeating monsters or minions. Heroes give much more gold and experience when killed, so preventing opponents from getting kills will make the game easier overall. However, it is better to retreat than to keep fighting if an ally is close to dying. Their death will leave you vulnerable to being attacked by the enemy. On the other hand, don’t be too greedy when chasing after an enemy with low HP. Rushing into a bad situation trying to get a kill can lead to a reckless death. Avoid combat when one or more of your teammates are dead, leaving your team outnumbered. Stay under a tower and wait for your teammates to respawn. If there is no chance of defending the tower, abandoning it is much better than dying. Giant monsters live near the top and bottom lanes. Constantly check up on them, as letting the enemy team defeat them will give them a huge advantage. If all enemies are missing from the map, they are most likely fighting one of these monsters. Killing the blue bird which can be found patrolling the river will send a scout around the enemy’s jungle and show the location of any enemies it spots. This helps prevent the enemy from attacking the giant monsters, the risk too big when their position is known. It can additionally be used to keep track of enemy heroes when attacking the monster yourself. If you find the enemy team fighting against the monsters, rally your allies rather than going in alone. 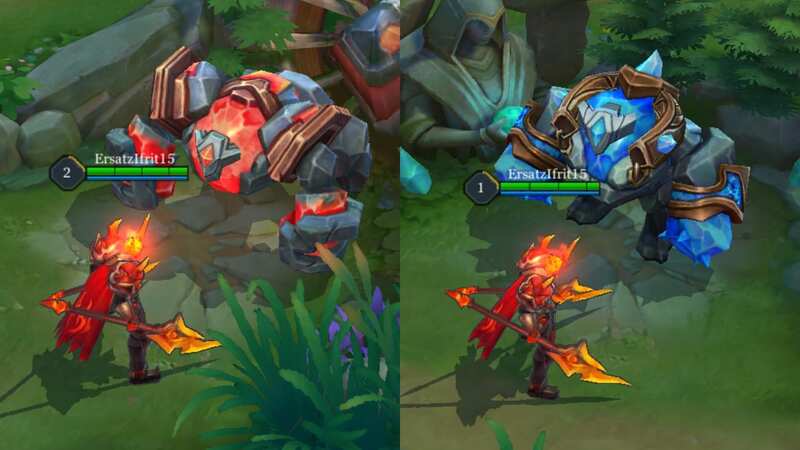 As they aren’t close to either of the monsters, players in the middle lane can focus more on gaining gold and experience. However, those in the middle lane should move to the sides to help out lanes when needed. Additionally, extra attention should be paid to the enemy in the middle lane and when they are missing. The chance of a side lane getting ambushed is much greater when the middle lane’s position is unknown. All of the monsters in the jungle should be defeated by the jungler. When the jungler is fighting a golem, you can help by dealing some damage, but don’t attack after it’s HP falls past half. If you don’t go back to your lane fast enough, the XP earned from defeating the golem will be split between you and the jungler. You will also miss out on killing the minions in the lane, giving the enemy an experience advantage. Helping the jungler does come with some risk, but it helps prevent being ambushed by opposing junglers. Allied junglers also tend to look out for those that help them out. Once the monsters start to respawn, the jungler should let mages get the sage buff. The buff can be very useful to spellcasters who don’t yet have the items to regenerate their mana. A jungler should cover the lane if they see a mage attacking the sage golem. If lacking in experience, one shouldn’t ignore the sage golem completely, however.